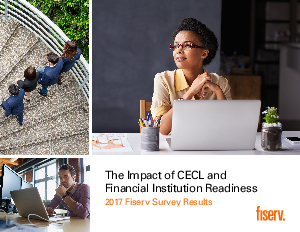 When it comes to CECL compliance, top financial consultants agree that extensive amounts of historical data, including different lengths of portfolio histories, will be needed. In addition, this research reveals that a majority of financial institutions do not understand how their risk management methodology needs to change. Nor do they comprehend the impacts of the changes that will need to be made to calculate Allowance for Loan and Lease Losses (ALLL). This represents a significant opportunity for top-tier consultancies to provide valuable thought leadership and guidance now, before financial institutions find themselves scrambling to meet the new standard. Learn more in our survey results.